said Asif Khatri, VP – Manufacturing, GM India. 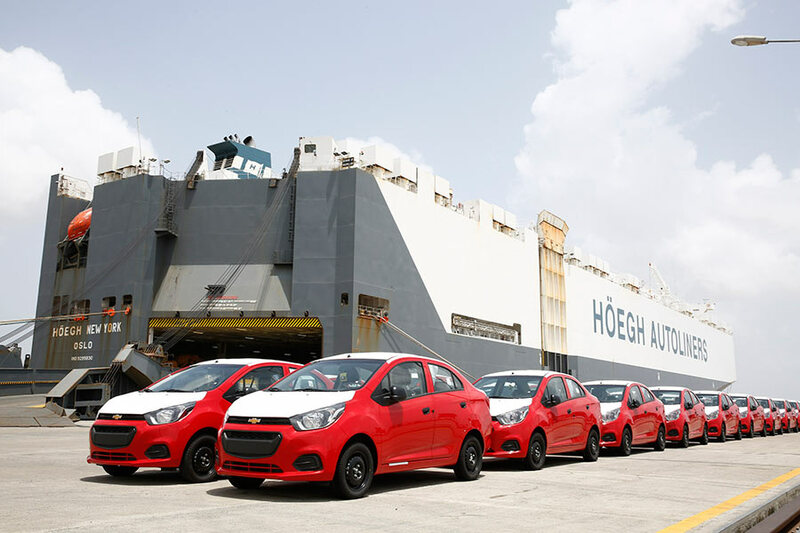 GM India’s exports have more than tripled in the past year. GM was India’s third largest passenger vehicle exporter in May – recording our highest monthly total of vehicle exports at 8,297 units.